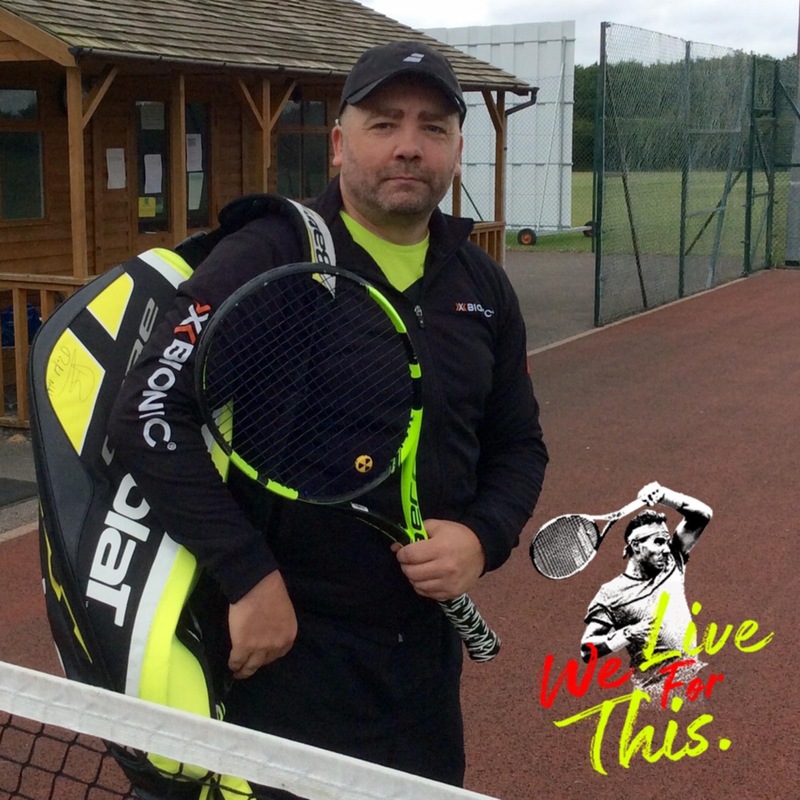 6th August 2017 – Wanborough Tennis Club, already I had a bad experience on these courts due to the poor protection from wind that effected my hearing aid with lots of static white noise. I should have not agreed to playing at Wanborough, and a decision that would lose me my first singles match of 2017. On paper I knew this would be my toughest match of the Summer League, but looking at his match scores he had lost a set against a player I beat very comfortably and even lost a game against an opponent I beat 6-0 6-0 so I was still confident of winning. unfortunatly, weather conditions would serverly effect my game, it would effect my balance during service to the point I only got about 40% of my first serves in and ended up with far too many double faults. 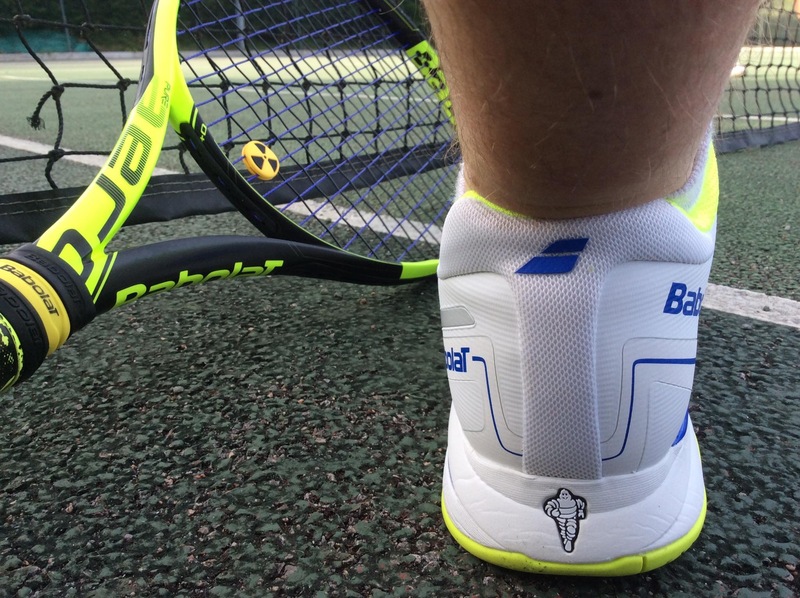 In my return to match tennis, I’ve really found how adverse weather conditions really effects a deaf player. The first set was furious, going all the way to 5-5 with me finally losing my service for the first time in the league, the end result would be 5-7 to my opponent. The second set, just became worse with the wind becoming stronger, I could hear nothing but static white noise in my hearing aid, I would lose the second set 4-6. A brutal hard fought match where I did in the second set, break serve, but then lost the break and my serve broken and then broken again. Many of the games went to deuce advantage on both of our serves, but conditions went against me. i won’t be playing at Wanborough again.